Promoting a positive and powerful image of Haiti. 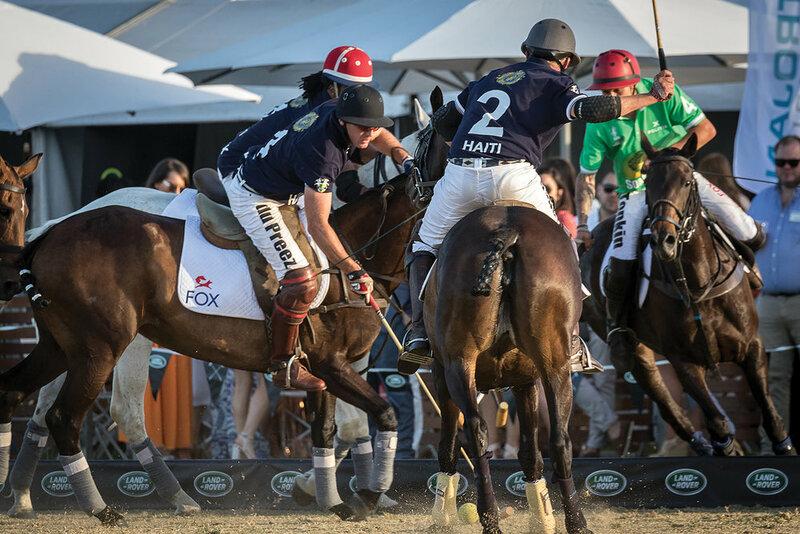 Four professional polo players decided to put their energy and determination together to create The HAITI POLO TEAM with the sole purpose of fulfilling their need to get involved socially and dedicate their wins to Haïti. 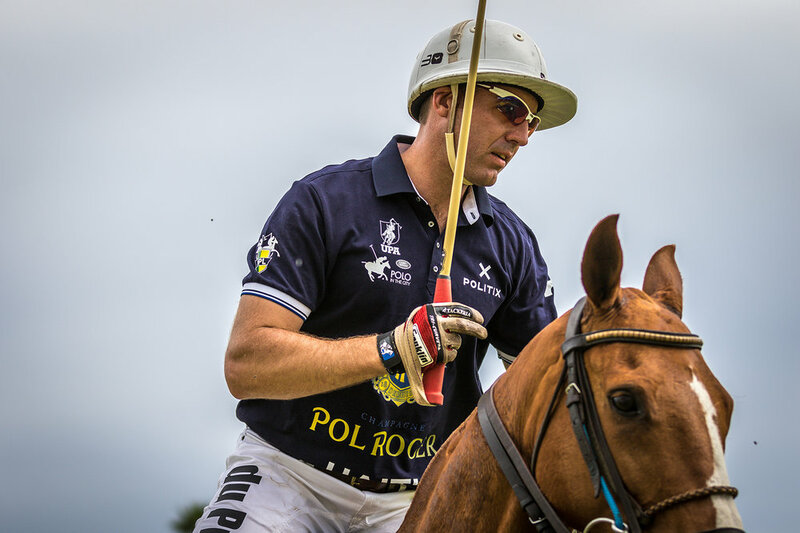 With one member of Haitian decent, their captain Claude-Alix Bertrand, HAITI POLO TEAM created quite a story in 2014 by winning 4 major international championships. It has been a blessing for this team and for Haiti who is actually benefiting from their positive image. 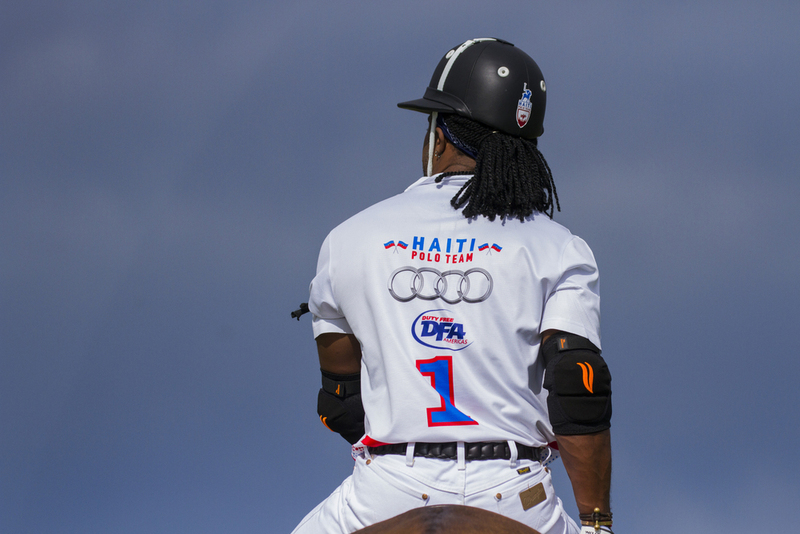 The HAITI POLO TEAM took the polo world by storm and is surely making history in Haiti. 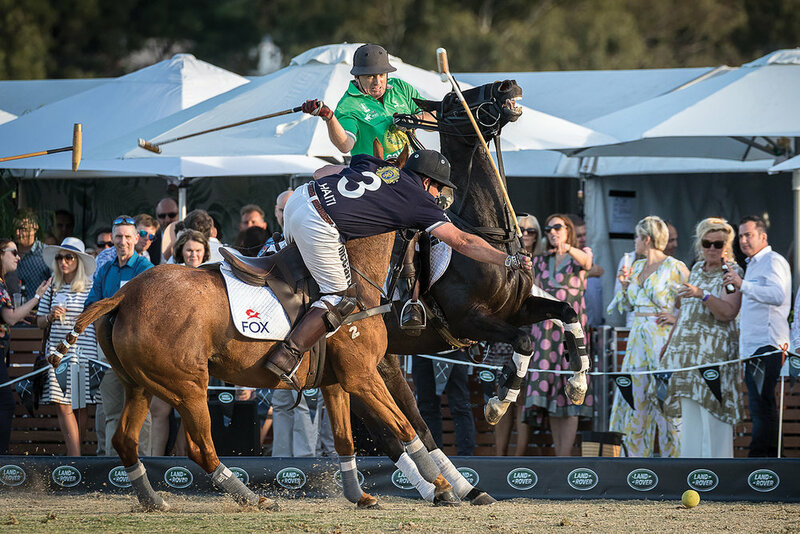 To this day, HAITI POLO TEAM is the only club in the world representing Haiti, a Country where polo is surely not a common or known sport. The odd combination of having the words “POLO” and “HAITI” in the same phrase doubled with the accumulation of titles won in less than 8 months have given this team a unique way to contribute to a Country in great need of love, positive energy and great visibility. Their will to succeed is giving Haiti the exposure it deserves to continue its constant growth. In the plans: A luxurious and imposing project in Côte-de-Fer (Haïti) including the creation of a new International Airport in this bay area. The goal is to play a meaningful role in Haiti’s economy and for its people. This project is already creating jobs and offering great business opportunities. By joining forces with multiple charitable organizations, there will be a direct impact on the surrounding cities and will provide great social development. 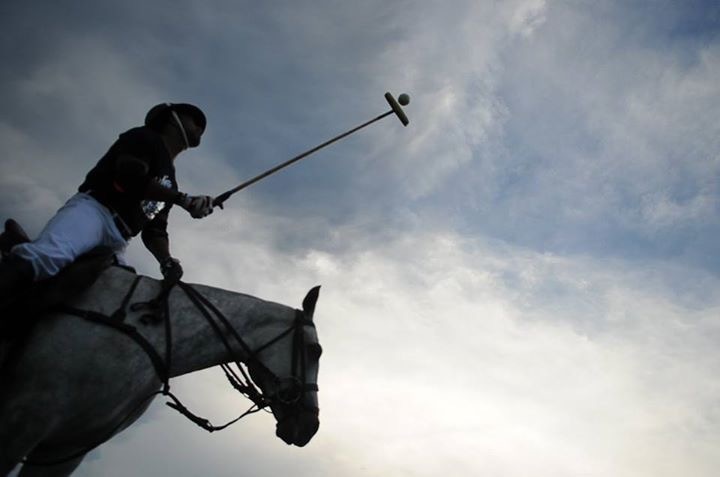 … For Haiti Polo Team will continue beating the odds! Welcome to a once-lost Paradise, now a flagship of development for the future. Representing a new age for the sport, and a new page for a nation. Join us around the globe at the latest tournaments, media and community events.